Travel Channel host and journalist Kellee Edwards is often told she has the coolest job in the world.KELLEE EDWARDS. Describing herself as having the skillset of a Bond girl meets Laura Croft, Edwards is tasked with exploring the remote corners of the earth, uncovering unique cultural traditions and sharing stories of people in far flung places. From mountaineering to skydiving, there’s nothing off limits for Edwards. She has explored Indonesian caves with thousands of buried bodies and trekked to an Alaskan island with a population of 22 people. 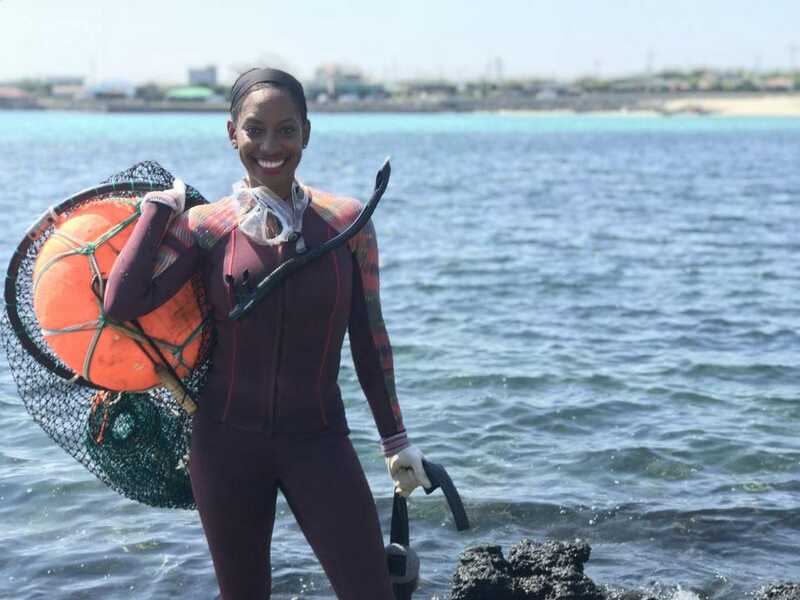 With years of broadcast journalism experience as well as a YouTube channel and social media presence, Edwards says that she stood out to the Travel Channel because of her skill-studded resume. 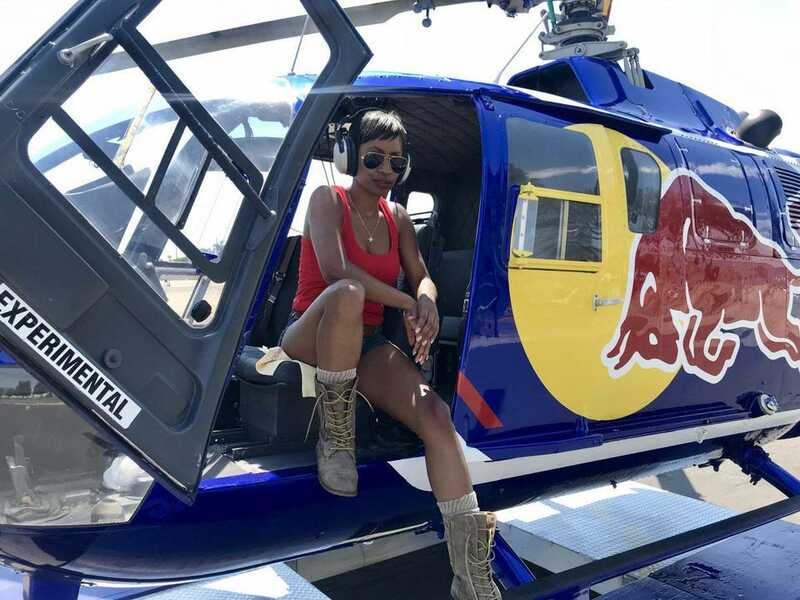 In addition to being a certified scuba diver, she is also a pilot. Edwards admits her path isn’t for the meek and although it was three years before she shot her first reel for Mysterious Islands, she is now on network television.KELLEE EDWARDS. By any measure, Edwards is crushing it as a travel journalist. But she is quick to point out that the success you see now didn’t happen overnight. 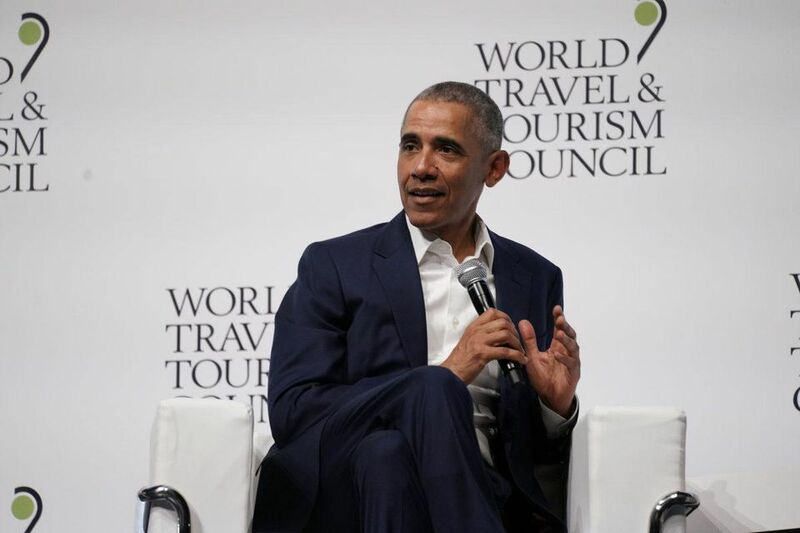 She first met with the Travel Channel nearly five years ago. They liked her as talent, but another three years passed as Edwards waited for a production company to shoot a pilot with her. Edwards encourages young journalists to be tenacious and look for a niche in the industry.KELLEE EDWARDS. However, she didn’t give up. From her very first meeting, she knew she would have her own show. “The path that I am pursuing is not for the meek,” she says. And then, after a magazine featured her as their centerfold story, multiple production companies contacted Edwards. She shot a sizzle reel and then a pilot. 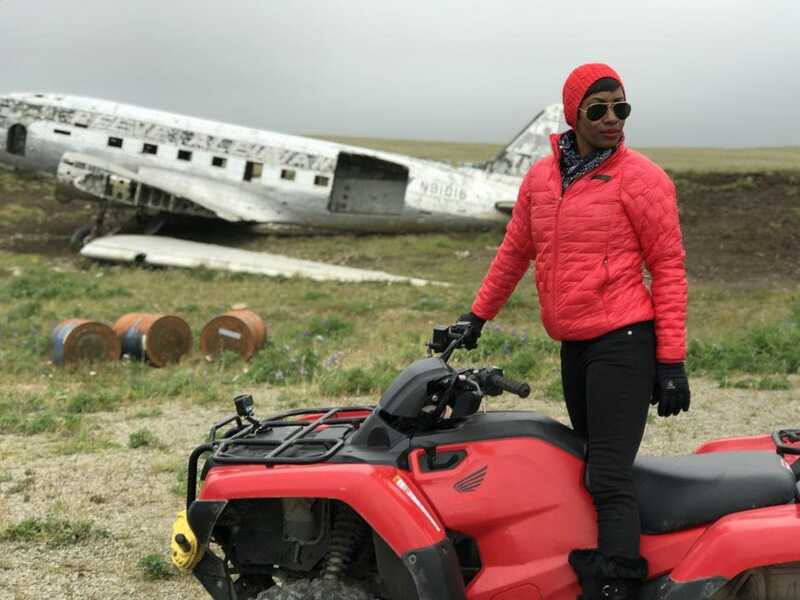 And now Edwards is the first African American woman to host a TV show on the Travel Channel. She is also the second woman ever to have a program on the network. For other young women interested in following her footsteps, Edwards says that it’s important to be tenacious. “You have to go in having confidence in yourself even if those around you don’t,” says Edwards. 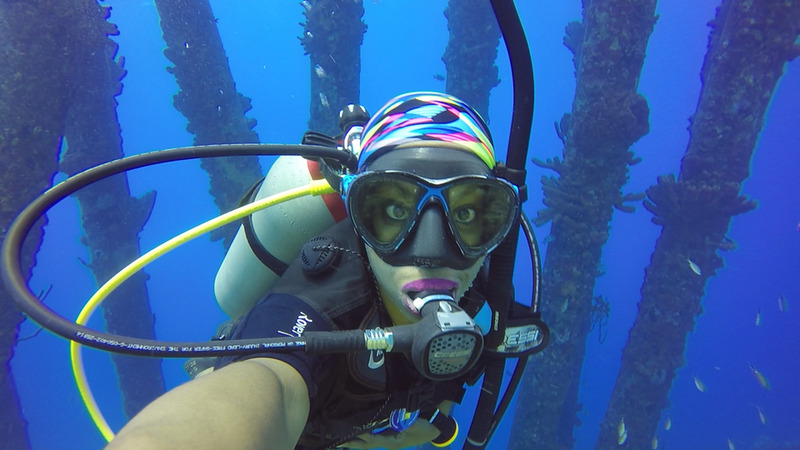 Diving in Bonaire, Edwards loves now exploring the depths of the ocean although she was once scared of open water.KELLEE EDWARDS. 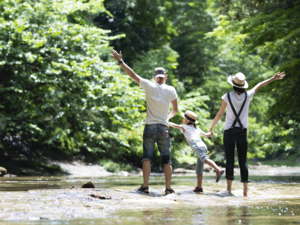 From road trips to Hearst Castle and camping in Big Bear, Edwards credits her itchy foot syndrome to fond memories of trips as a kid. 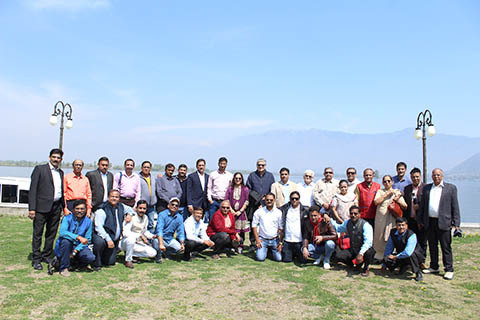 And while nowadays it might seem like travel means exploring exotic locales or tasting foreign delicacies, Edwards says it’s important to remember that even just taking a jaunt to a nearby city can be an adventure. 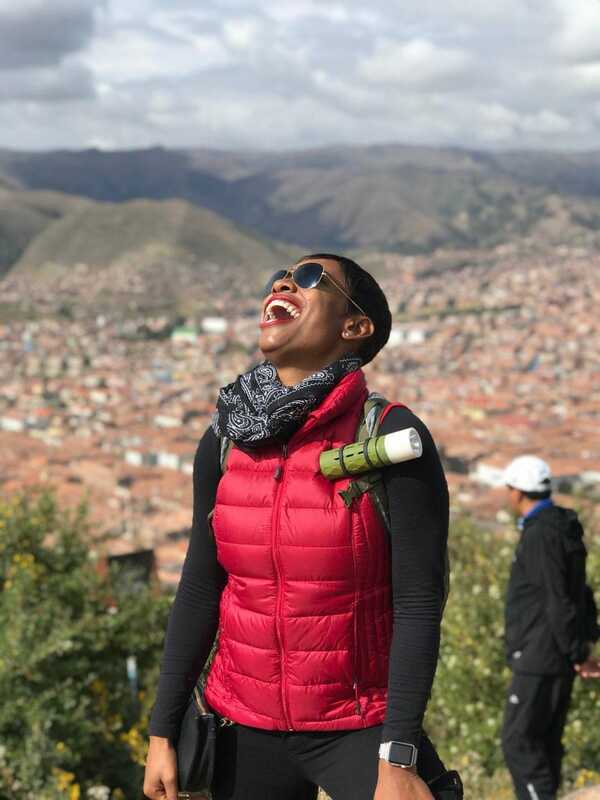 Pictured here in Cusco, Peru, Edwards says that travel is about pushing your boundaries and learning about the world, not finding the perfect photo.KELLEE EDWARDS. As for her own motivations for exploration, Edwards is very matter-of-fact. “I don’t travel for ‘the ‘gram’…I travel to check myself,” says Edwards. Pointing out that in many parts of the world access to clean water is limited she says that through traveling she challenges herself and realizes how fortunate she is. Edwards says that one of her goals is flip the stereotypes of adventure travel.KELLEE EDWARDS. However successful she is, Edwards admits that her path hasn’t always been easy. Clocking in at 5’ 3” and weighing 120 pounds, she says that oftentimes people are confused when she walks up to the cockpit. On a recent trip her crew had to inform airport staff that yes, Edwards was in fact their pilot. She says that her trick in those situations is to kill people with kindness. 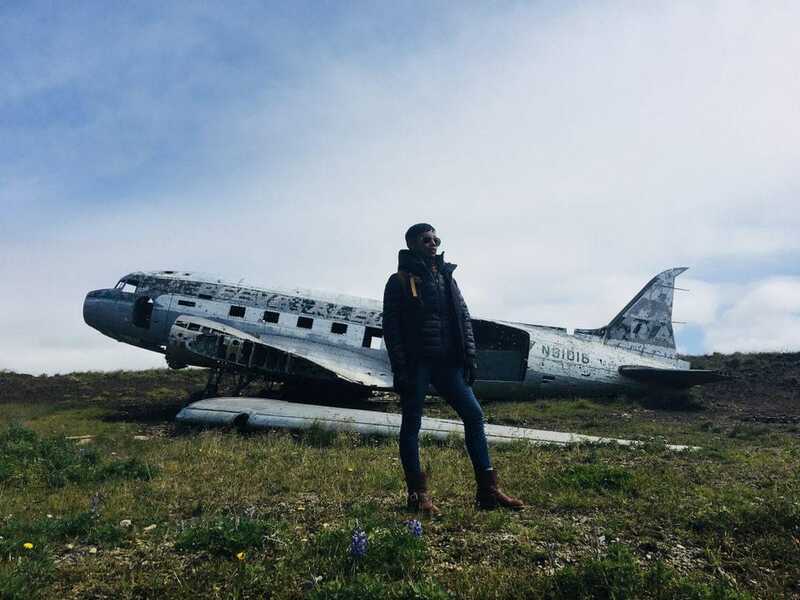 Pictured in Nikolski, Alaska, Edwards says that her biggest motivator is a natural inclination for adventure.KELLEE EDWARDS. And from the buckets of fan mail to the shout outs on social media, it is clear that her groundbreaking work is having an impact. Even her employers have noticed, telling her that they knew she would make a change on the network but they didn’t know it would be so profound. On location Edwards’ goal is to connect with the people she meets and share their stories with the world.KELLEE EDWARDS. But for the journalist, fame and accolades are just the cherry on top. Her real love is meeting people from all walks of life and sharing their stories. And that’s the way the host likes it. This post is the eighth in a series on women succeeding in the travel industry, whether it be as a solo female traveler or founder of an adventure startup. Know a woman who is killing it in the world of travel? Send an email to actalty at gmail.com to nominate them for next month’s installation of #AdventureHackingWomen.